In this week’s episode I would like to give the warmest welcome to Romeo Miller. 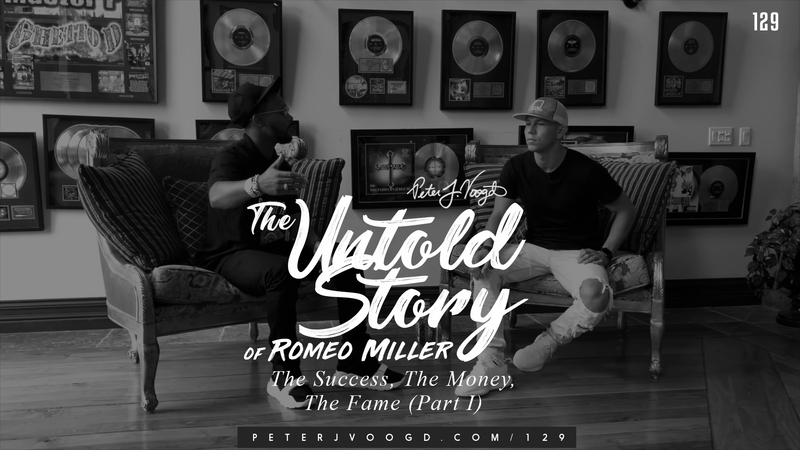 We dive deep within the untold story of Romeo Miller. This interview is one of Romeo’s most personal and inspiring interviews yet. 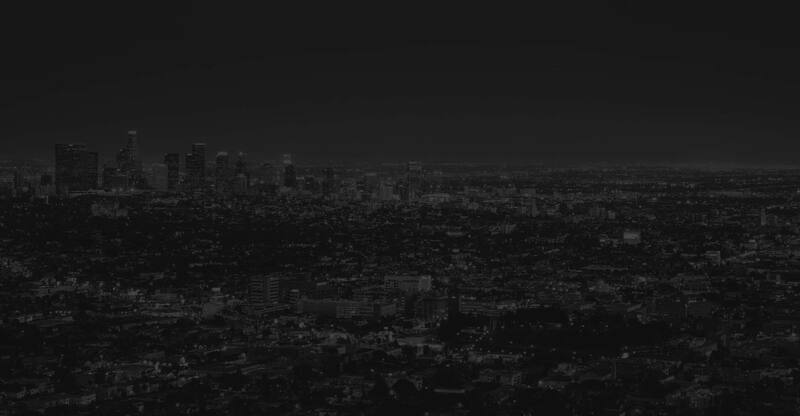 Romeo is an actor, rapper, and entrepreneur who has been in the game since age 10. Romeo dives into his childhood and what he has learnt from growing up as a child celebrity to sustained success from the last 20 years. What most people don’t know, Romeo was able to stay grounded during fame because of his environment. It is simply where he came from. Growing up in New Orleans, where his family had nothing but raised and shaped the man that he is now. Many people stay stagnant because they lack the drive to keep striving for better. For Romeo, although he’s already got it all, he has money, owns a multi million dollar home in Calabasas, on top of owning other homes, yet he is still grinding. Why? Because he knows what it feels like to have everything but also how easy it is to lose everything. Having the mindset on life that you can have everything but can also lose everything in a heartbeat, is the drive that pushes Romeo to continue to grind, every single day. Romeo Miller is a true legend and one that inspires those around him, many of us can certainly learn from his philosophies and apply it to our lives so we can also continue to strive to level up our lives. WHAT IMPACT DO YOU WANT TO MAKE IN THE WORLD? Peter Voogd is on a mission to shift our culture. He has started a movement to empower America’s entrepreneurs and millennials, and to give them the tools & strategies necessary to elevate every area of their life and business. Peter truly believes that the more people you are able to influence and help succeed, the more successful you in turn, will become. Stay humble, but NEVER lose your hunger.